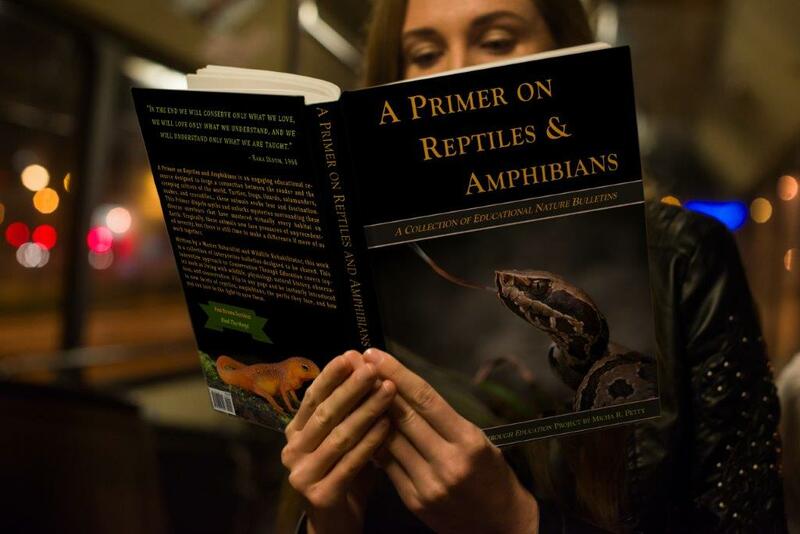 Reptiles and amphibians are in crisis. While there are still many species that are listed as “demonstrably secure” or of “least concern,” there are far too many that are in peril or endangered. It is well known that amphibians and Chelonians (turtles, tortoises, and sea turtles) have been in drastic decline for some time. The secretive and solitary nature of snakes has meant that their distribution and population densities have been poorly understood, but studies continue to confirm suspicions that serpents are also becoming fewer. 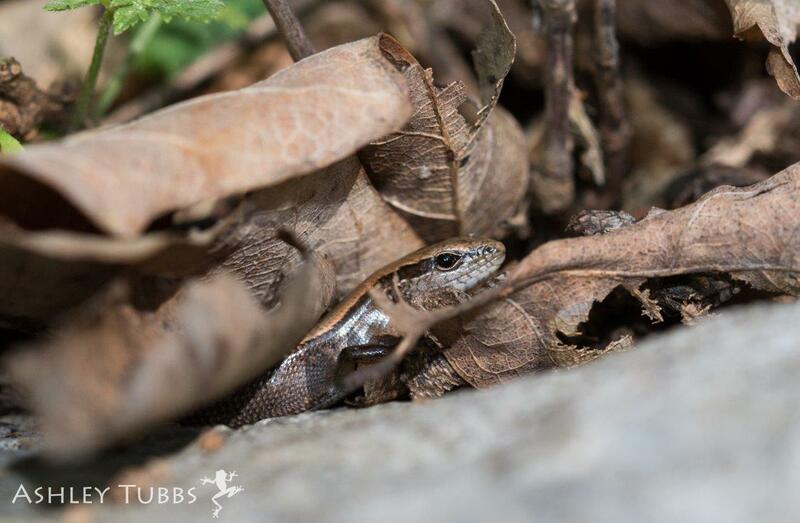 Lizards, while seemingly more secure than other kinds of herps, nonetheless face their own difficulties. This is a worldwide and alarming trend. There are many factors contributing to this decline. Some of these may be difficult for the individual naturalist to see a way to change. However, although these are global issues, change typically begins locally. If our goal is, as the saying goes, to “be the change we wish to see,” our successful efforts will often spread and gain traction. Regardless of what the rest of the world does, many of these items must be addressed locally each place they occur. Mitigation of invasive species, for example, can and should be addressed at the state or local level. Curbing the wanton and needless killing of harmless and beneficial animals such as snakes is behavior we can confront when we encounter it. The collection of wild herps for food and the pet trade puts tremendous pressure on local populations, and each state should work to carefully regulate this activity. Not to be overlooked is the option also to get involved with various global conservation organizations. There are many that could certainly use all the help they can get. 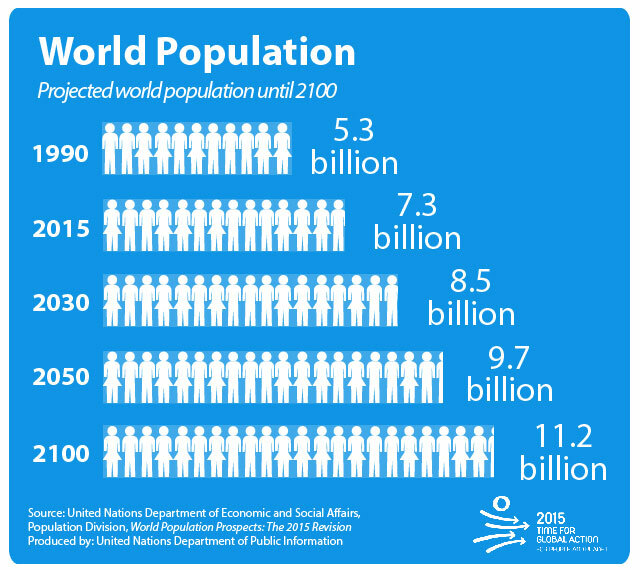 At our current rate of growth, we are projected to have roughly twice the population on Earth in forty years than we had twenty years ago. Species lost during this expansion can never be recovered, so we should all be concerned with mitigating our impact.